This trading system is simple and profitable. Long entry on the level Buy area. Short entry on the level Sell area. Exit position on the target profit on the chart. 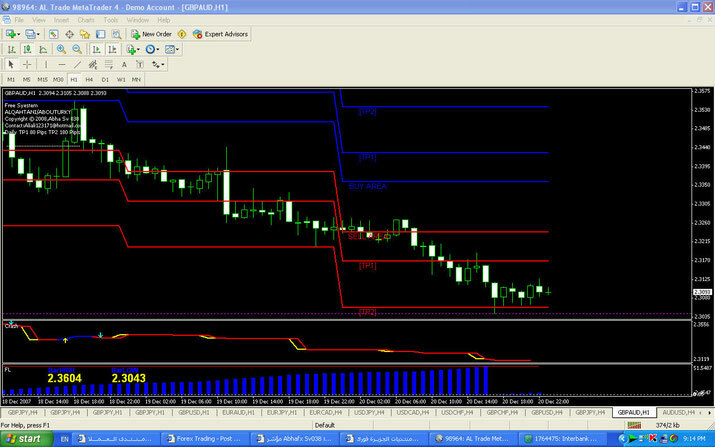 Stop loss 18-25 pips depnds by currency pairs. Trading system Free scalping trading system is a forex strategy based on trading on the levels.